Samsung has filed to have the $1.05 billion ruling from its legal dispute with Apple dismissed on grounds that the jury foreman for the case wasn’t forthcoming about a lawsuit with Seagate and a personal bankruptcy that took place almost 20 years ago, Bloomberg reports. According to the report, the South Korean handset maker maintains that it asked Velvin Hogan if he had been party to a lawsuit during the jury selection process. Samsung claims that its “substantial strategic relationship” with Seagate, which is Hogan’s former employer, would have tainted his judgment. “Mr. Hogan’s failure to disclose the Seagate suit raises issues of bias that Samsung should have been allowed to explore,” the company wrote in a filing. However, Hogan told Bloomberg in an interview that court instructions had only said to mention litigation that had occurred in the past 10 years. His bankruptcy was filed in 1993. Hogan has been quite active in discussing the trial publicly, even going so far as to explain the jury’s thinking behind the decision. Apple won a landslide victory against Samsung in August after just three days of jury deliberation. Its rival rival was assigned $1.05 billion in damages, while the iPhone maker was found innocent of infringement. 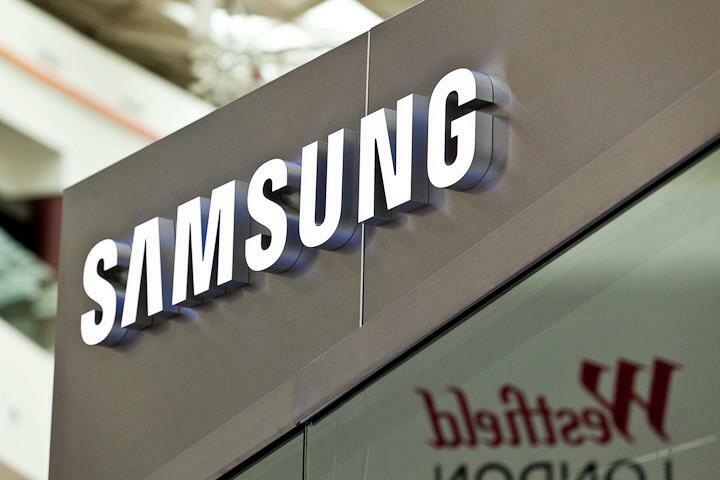 Samsung did, however, notch a small win this week after a judge struck down a preliminary injunction against its Galaxy Tab 10.1 tablet. The disagreement between the two companies is set to continue into the new generation of devices. Earlier this week, Samsung filed a request to add the newly-released iPhone 5 to its complaint against Apple.